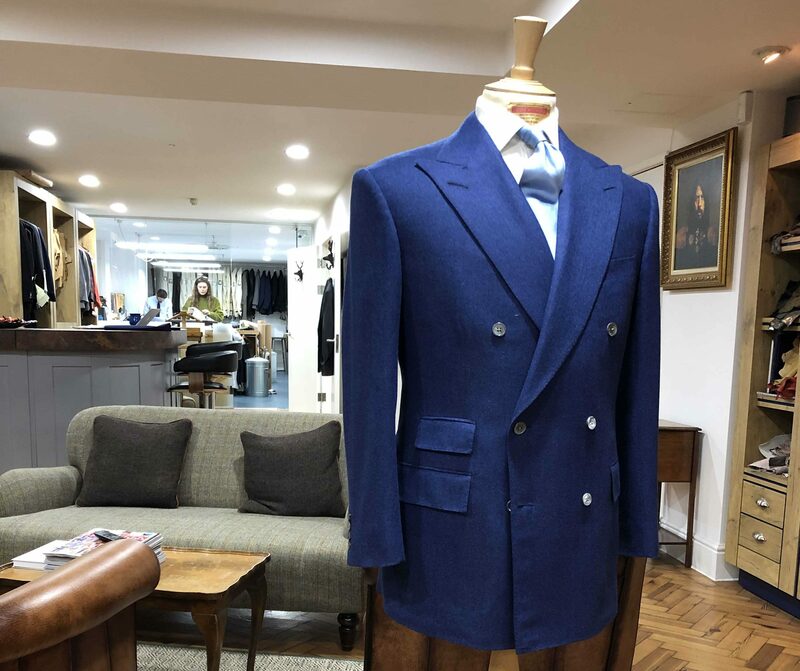 Steven Hitchcock Bespoke returns to Savile Row. The new home 13 Savile Row has been recently refurbished. We are very proud to be back in the buzz of the Row operating from this bright and spacious premises.